Red theory is a turn-key design practice that specializes in residential, commercial and speciality environments. Working primarily in the luxury residential sector, along side interior designers, architects, home-builders and AV integration vendors; Red Theory provides sophisticated, state of the art designs to cater to their elite clientele. With extensive education and training we are able to capture the perfect balance of aesthetics, functionality and technical performance. Our projects reflect the latest interior design trends although all of our creations are tailored to our client’s individually. Take a look at some of our favourite projects created by Red theory. They all have three things in common: individuality, luxury and…and the technology that makes this company so unique. Good design and good relationships come from collaboration. We are excited to learn about you, and work with you on an exciting new project. We take an enormous amount of pride in our unique, bespoke design. We do not recycle design ideas (unless we are specifically asked to). Our diverse background allows us to bring a fresh approach to each interior. 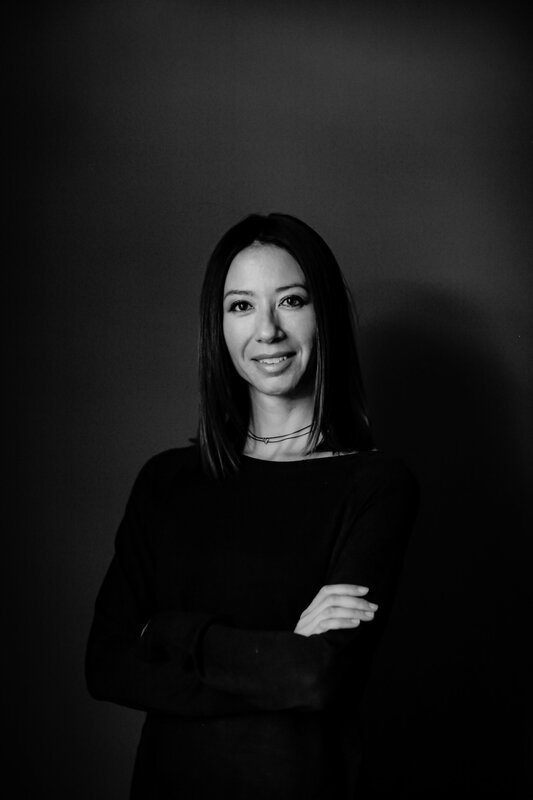 Sheba Kwan, the principal designer for Red Theory founded in 2009 is widely recognized as an industry visionary, she has built a team of experts to deliver the very best in home theatre, media room, wine cellars and entertainment interior design. Her passion in fine art started at a early age and comes from a line of artistic talents starting with her grandfather who was a Chinese Calligraphy Painter and her father was a Professional Commercial Photographer. Over the years Sheba has developed a keen eye for architectural and interior design where she pursued extensive schooling to cultivate her artistic ability & vision. Sheba has been recognized with eight CEDIA “Best Home Theatre” Design Awards, and has received many international recognitions one of which is for “Best Seating Design”. Sheba works closely with Fortress Seating, a California based custom seating manufacturer to offer three models with her own designs; “Alexa”, “Odeon” and “Valenti”. She has also produced many one of a kind seating solutions to meet her client’s individual requirements while incorporating functionality and performance. While juggling the many hats worn as the business principal, Sheba is an active runner and has a passion for travelling. She is also a busy mom to Kaidan & Alexa as well as partner in crime to Paul. Dan Whitfield is the Senior technical designer for Red Theory and solely focuses on the technology and project management of our design projects. Dan works closely with architects, custom builders, GC’s and Audio & Video installers to ensure that the very best products, and system designs are delivered to the client. He ensures that the fewest possible compromises between interior aesthetics and technical performance are taken. 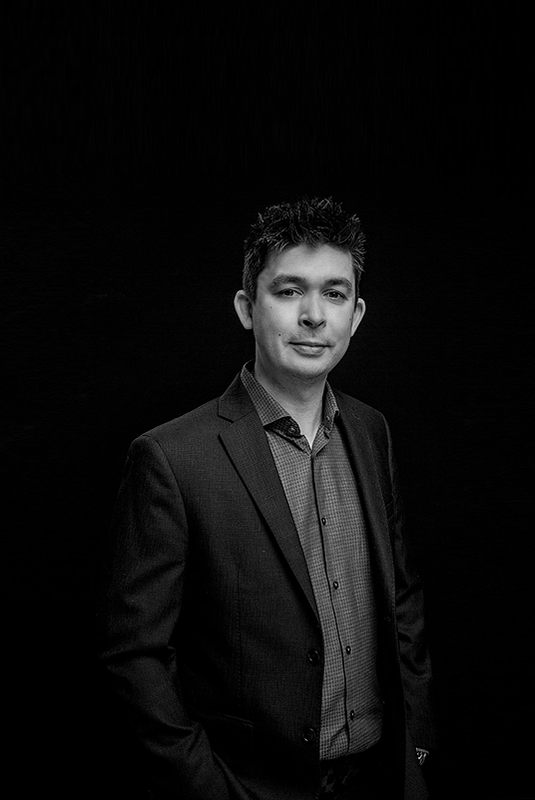 Dan began his career in the electronics industry in the late teens, driven by curiosity & passion for technology – aka techie to the core…, he was employed by both national & specialized independent retails for consumer electronics. In 2009 Dan co-founded a residential specialized installation firm, Sublime Integration. Dan has received many international recognitions for technical Audio & Video design, and is the recipient of Ten CEDIA awards. Dan is a busy dad, and dedicates his personal time to his wife Crystal, dog Coco and recreational time golfing and skiing.